While walking the path of life many people go out looking for a happier life without considering the direction they want to get forward into. Without setting one's goal they keep walking in a dark alley where there seems to be an end but the only thing they end up knowing is that it has never-ending darkness. 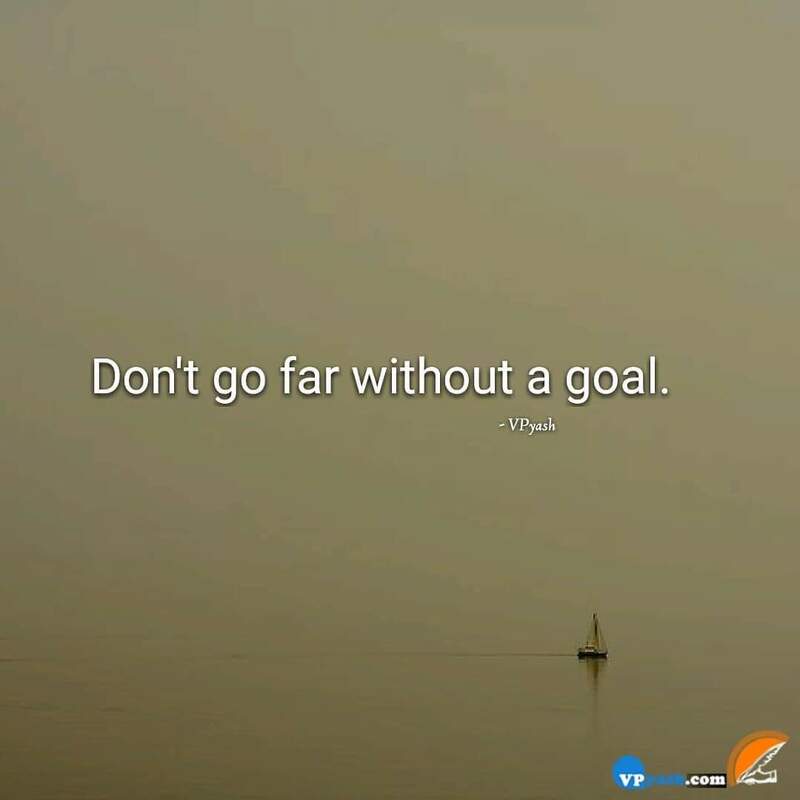 Never dare to go far without setting your goals as it will not lead you to a better place in your life instead you will be lost and it would become almost impossible to come back and start again. One needs to set a goal and keep oneself focused to it in any circumstances as this is the ultimate way to achieve success in your life.